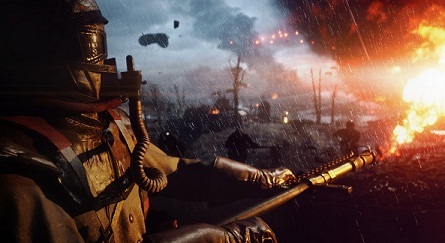 In Battlefield 1, there are six different categories of weapons. Among them are shotguns, which will support you in melee. For the fight at long range, you have the sniper rifle. You may use the LMG for medium range combat. For good penetration semi-automatic weapons and sidearms complement your equipment in an emergency. The following list shows you the list of all available weapons in Battlefield 1.